After completing part 1 of this two-part tutorial you will need to add your custom fields to your actual template file. 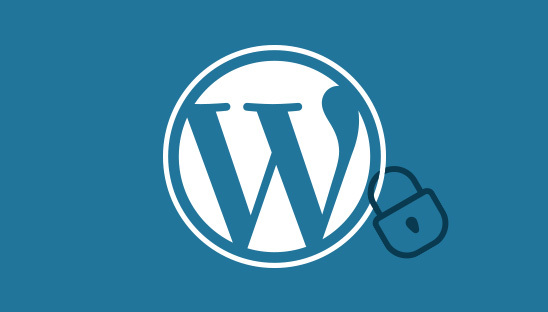 In part 2 of this tutorial series we will teach you how to display the custom fields you created for your Custom Post Type in your WordPress theme template file using PHP. You may already know how to add ACF custom option pages but did you know that you can take them a step further? 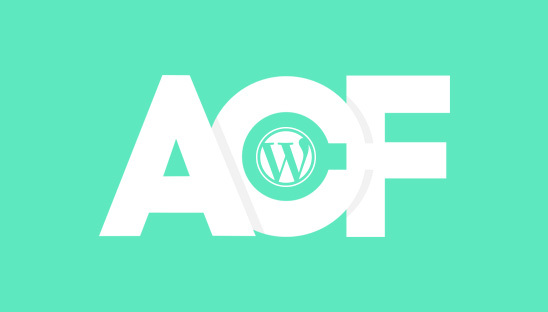 In part 1 of this two-part tutorial we are going to teach you how to add custom fields to a custom post type using the Advanced Custom Fields (ACF) WordPress plugin and a PHP function.